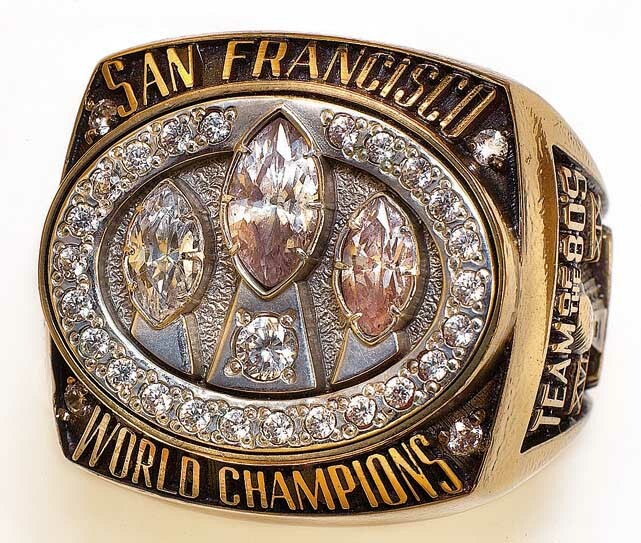 I’ve finally figured out what I like about football, you guessed it… the jewelry!!!! I mean, really how could you not love a sport that gives out these giant, 1/2 pound, hood ornaments for the finger! That’s why everyone watches, right? Or,is it the buffalo wings? I had a chance to try on a New York Giants Super Bowl ring a few years ago. It was from their 2008 win against the New England Patriots (Don’t be too impressed with my knowledge of football trivia, I just had to google that!). The thing was so big it just about came up to my elbow! Now, before I start tongues wagging, I did not get to try this ring on in Vegas during a night of drunken debauchery, or on a first date with the MVP, unfortunately. That would have made for a much more interesting story. A wife of one of the Giants owners was a client where I worked and she popped in to show it off. Well, enjoy the game, for whatever reason you watch it!